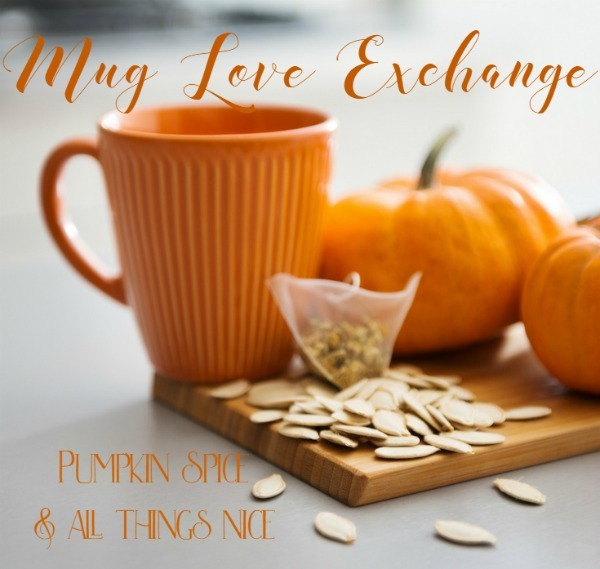 About a month back, several ladies announced a Mug Love Blogger Exchange and I knew I wanted to be a part of it. I love my morning cup of coffee probably more than most. 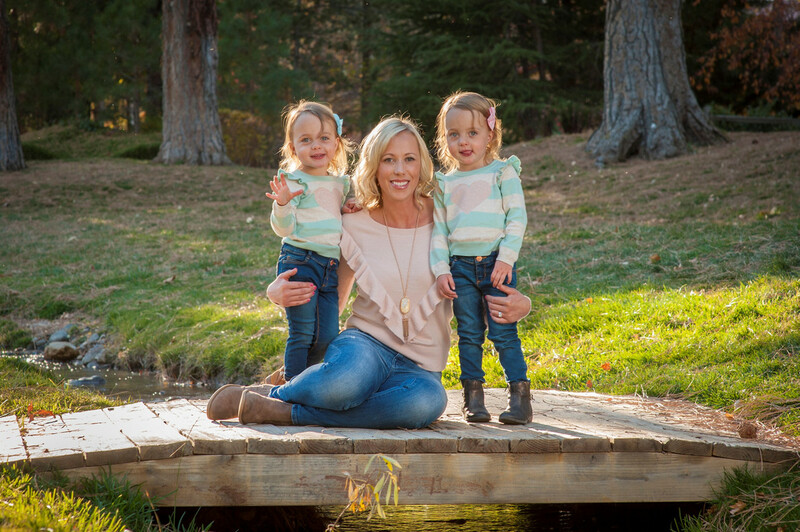 Raising twins, working full time and still holding onto a bit of my old self means I should have an ivy hooked up giving me caffeine all day long, but that isn't doable. So I indulge on coffee all day. Hot, cold, latte, french press and normal drip are all part of my coffee repertoire. I was paired up with Becky from By BMG. Once we were paired up, I started following her blog while I was in Europe and I fell in love with her style. She is always posting the cutest outfits and I love her $10 Target posts. I love a good find at Target. Especially in their dollar bins. I searched a lot for the perfect coffee cup. I couldn't find exactly what I had in mind, but I think I came close. Go check out what I got Becky. I received a big box from Becky last week and I couldn't wait to open it. Not only did she get me a coffee cup, but she got the best hand towels to go with it. If you know me, then you know I love coffee and donuts. I mean come on, I am dressing my girls up as donuts for Halloween. Beck nailed it. Let's start with the coffee cup. I love mint and gold and the gentle reminder to Be Happy. Not only will I enjoy my coffee in this cup, but my afternoon tea. I love Fall because I start drinking my loose leaf teas in the afternoon for a little pick me up instead of another cup of coffee. Next, Becky sent me a cute little note to go with my mug! And finally, she sent me the BEST dish towels. I received two towels and I am not sure I can pick a favorite. They are both fun. Left: You and Me Go Together Like Coffee and Donuts Right: Donuts and Coffee photos!! I loved being a part of this exchange and meeting a new blogger friend. Thank you Becky for the amazing gifts. You totally nailed it!! Love that mug! And those hand towels are darling. Who doesn't love a donut and coffee! How fun!! I love your mug and those towels are adorable!! Oh I love this ! I'm a huge fan of coffee mugs ! The one your received is perfection - those hand towels are wonderful too ! Happy Monday ! Thank you. I love fun exchanges like this one. Plus you get to know some awesome bloggers. I love the hand towels! That is the CUTEST!!! Those towels make it even more special!!! I'm so glad you loved it! Great to meet you through this! The mug is darling, but those hand towels are just perfect! I adore the mug you sent to Becky! I’ve never seen one like it and I love it. And I love what she sent you! The mug and the towels are pure perfection! What a fun link-up. Happy Monday! I love them all so much!!! Aw, love a good ole' Be Happy reminder to start the day. So sweet! Aw I love that mug so much! And how sweet to get you towels as well! I love exchanges like this! I LOVE that mug and those towels are SO cute too! My partner and I both sent each other towels as well. How fun! What a great reminder on that mug!! Such a sweet mug! I love it. oh my goodness...I NEED those towels! adorable! They are the cutest. I don't know where she got them, but I love them! 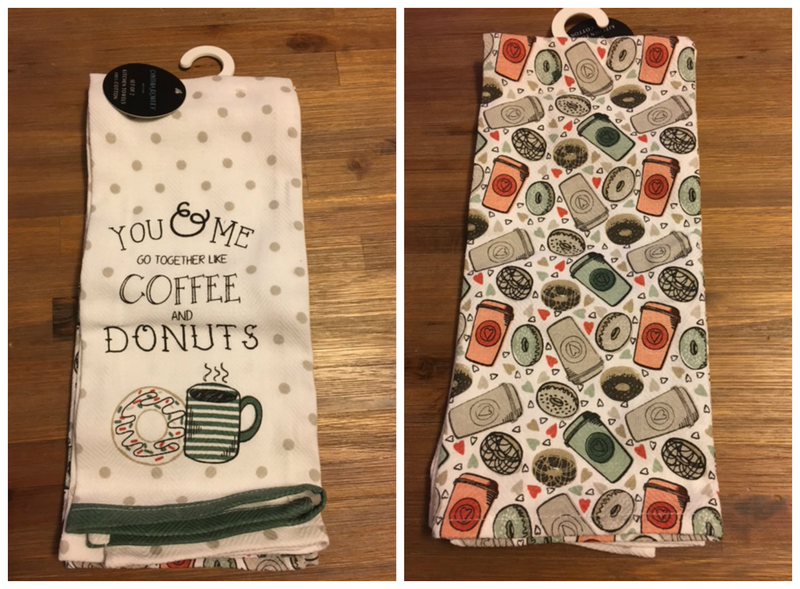 The mug and towels are both adorable! Thank you. I really enjoyed this exchange a lot! What a cute mug! I love the dish towels Becky included too! Love all those goodies that Becky included. Such a sweet exchange! I like you linen. Please share Luxury bath towels for me.